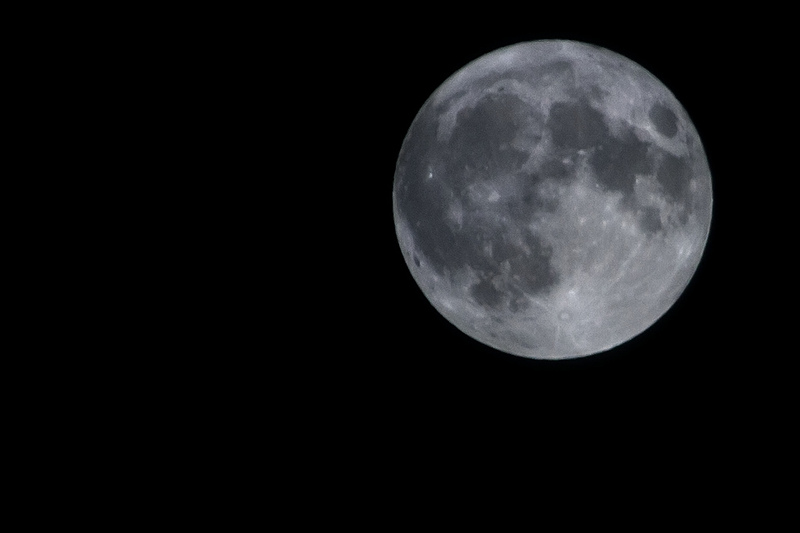 The clouds where thick so getting a nice scenic shot of the Super Moon on May 5th 2012 was not going to happen. I opted to instead zoom in with my old 150-300mm film SLR lens and wait for a break in the clouds to take a standard photo of the moon. This HDR was made from 3 bracketed photos that where merged in Photoshop.